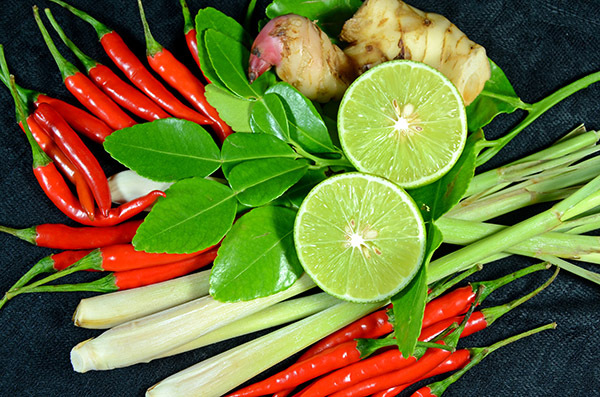 Our fresh produce section is filled with the many vegetables and spices found in Chinese and Thai cooking. We have fresh stock arriving at our branches on a weekly basis. We find many of our customers enquiring about our stock of these vegetables as our client base have often expressed interest in expanding their cooking skills into these areas. 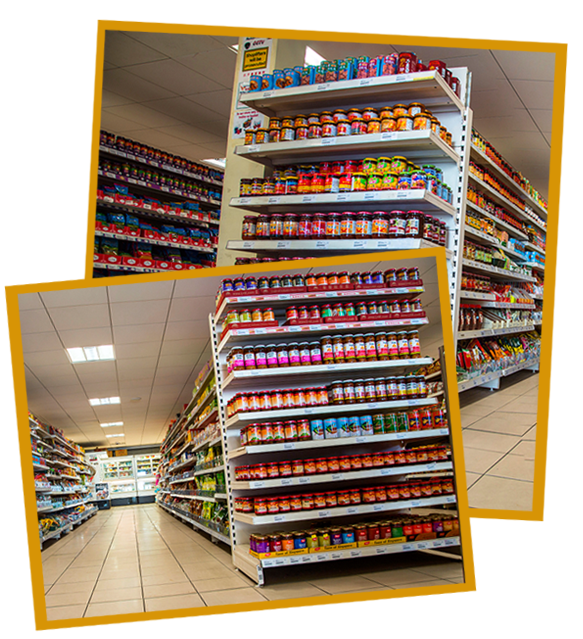 We do our best to supply the wide variety of flavours from the produce, originating from this part of the world, to ensure our customer needs are met.